Welcome to the latest edition of the Sophia Centre Newsletter. The Centre continues to expand. The summer term in the MA Cultural Astronomy and Astrology is beginning with teaching in three modules, The History of Astrology, Cosmology, Magic and Divination, and Heavenly Discourses. We are currently highlighting the 'Occasional Student' option, which allows students to dip in and take one or two modules rather than committing to the whole MA. This is a perfect option for students with a particular interest, or who have heavy professional commitments. We are also developing our on-line Key Concept lecture series as part of our public outreach programme, with our next lecture on 13 May, looking at the theory and practice of classical and Renaissance mundane astrology. These lectures are open to the public. Other recent developments of note include the launch of our Sophia Centre Press blog. Looking back, we are pleased to report that the Harmony Debates conference, which we sponsored together with INSPIRE and the Faculty of Humanities was a great success and the proceedings will be published in September. And looking forward, our next major public event is The Talking Sky, the annual Sophia Centre conference in Bath on 1-2 July. For the first time we are offering on-line participation, so we are hoping for a good global attendance at our Cloud Campus! 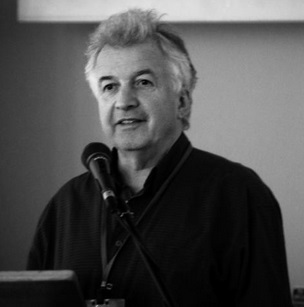 13 May: Online Key Concepts Lecture with Dr Nicholas Campion: Mundane Astrology 1 - Fate, Freewill and Planetary Cycles. This event is open to the public. 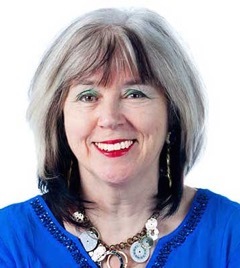 19 May: Online Alumni Wine and Cheese lecture with Faye Cossar MA. To register click here. This event is for students and alumni only. 27-30 June: Sophia Centre Summer School for students and alumni only. For more details click here. 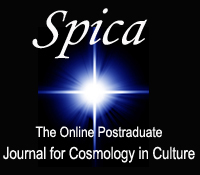 1-2 July: Sophia Centre Conference in Bath UK: The Talking Sky - Myths and Meaning in the Celestial Spheres. The Online viewing option for this conference: registration opens on the 28th of May. This event is open to the public. 25 November: Annual London post graduate conference at the UWTSD London campus. More information to come. This event is open to the public. Carl Sagan called the Earth the 'pale blue dot', emphasising the fragility of our tiny planet floating in an infinite sea of dark space. It's our duty, Sagan, concluded, to look after the Earth. It's in this spirit The Sophia Centre is working to support the University's Harmony Initiative. We had a successful conference at Lampeter on 2-3 March. 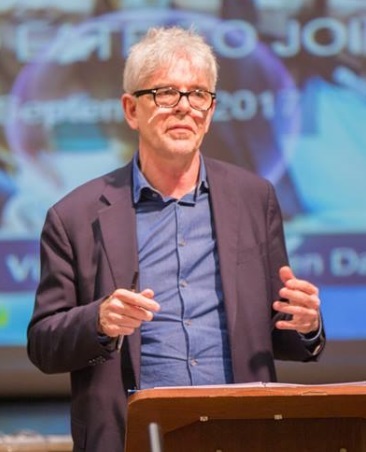 On Thursday three of the University's Harmony Professors of Practice - John Sauven, David Cadman and Peter Davies - delivered short statements on the relationship between harmony as a philosophy and sustainability as a practice. April 22nd to 28th 2017, was International Dark Sky Week. Dark Sky Week is a global event organised each year by the International Dark Sky Association, the organisation responsible for awarding dark sky status and levels to dark sky places around the world. Ballycroy National Park and Wild Nephin Wilderness, in Co. Mayo, Ireland, is a gold tier Dark Sky Park. As part of their celebration of Dark Sky Week, they invited Sophia Centre graduate Ada Blair MA to speak at two different venues on consecutive nights. 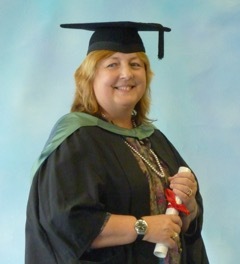 MA alumna Pamela Armstrong has embarked on an her MPhil, the first stage of applying subsequently, to do a PhD. She will be continuing the research she was engaged in when working on her MA which was a study of the skyscapes in what is now known as the Cotswolds in central England. Pamela's previous research looked at the archaeoastronomic properties of Neolithic monuments. 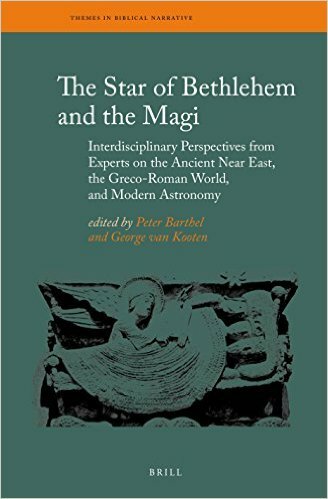 Peter Barthel and George van Kooten (eds), The Star of Bethlehem and the Magi: Interdisciplinary Perspectives from Experts on the Ancient Near East, the Greco-Roman World, and Modern Astronomy (Leiden and Boston, Brill, 2015). 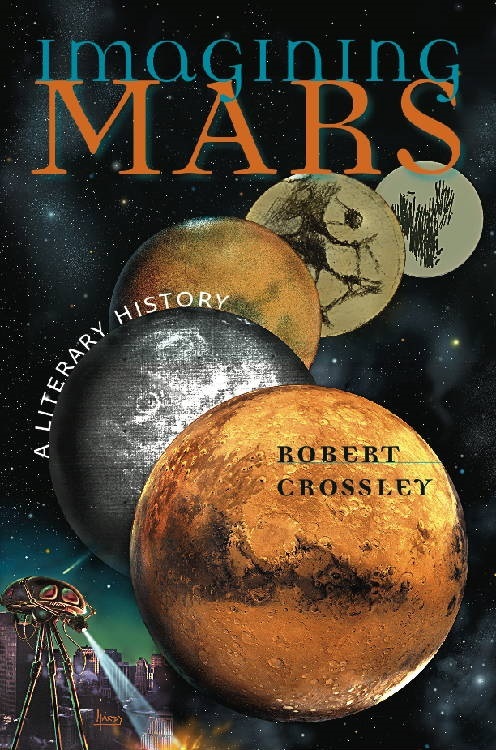 Of all the planets Mars has perhaps the greatest claim to literary prominence. From the classical god of war to the modern land of canals and a rich alien culture, the planet has been an object of fascination. Crossley's book was published in 2011 and has been widely reviewed but still deserves to be better known. It focuses on recent history, finding much of interest in the speculations of the nineteenth and twentieth centuries. This event is free for students and alumni but you must register here to receive the WebEx link. 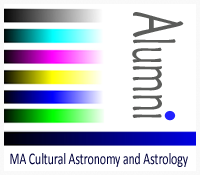 Rose Senior graduated from the Cultural Astronomy and Astrology MA programme in 2011. 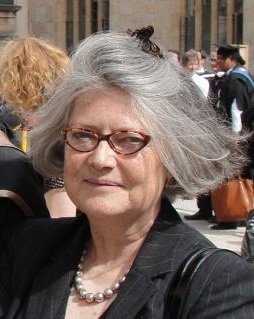 Her interest in ancient history and archaeology drew her to the programme while it was still at Bath Spa University.